As California’s most preferred biotech and lab mover, Corovan is trusted by industry leaders in medical,biotech, and pharmaceutical for over 20 years. Our long distance lab movers have the knowledge, experience, and equipment to properly handle your most sensitive medical and lap equipment. We specialize in lab moving services, including handling case goods, glassware, electronics, as well as sensitive and heavy medical equipment. 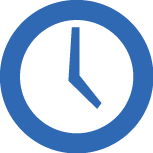 We have the flexibility to work with you to achieve your expectations. 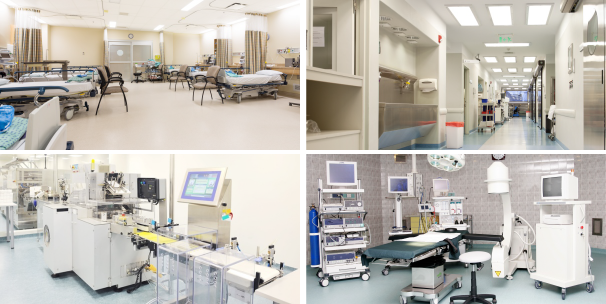 Minimize downtime in your upcoming medical facility relocation. 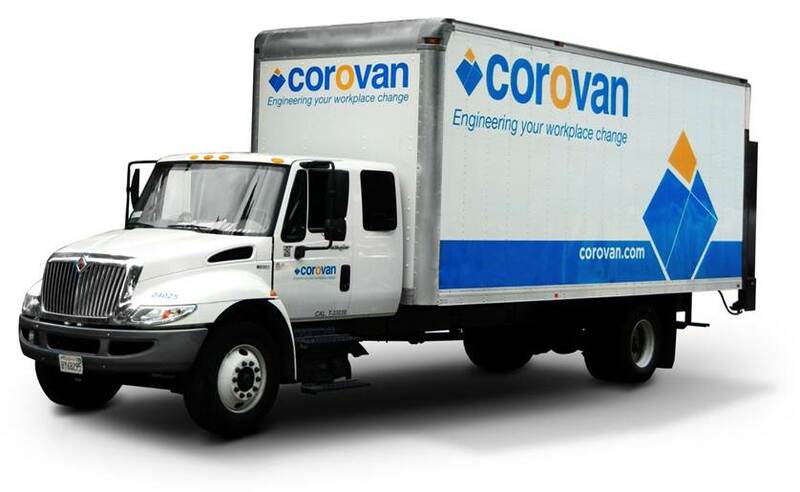 Here’s where Corovan’s medical moving experts shine: in pre-planning and staging every step with our own kind of surgical precision so that your life-saving equipment, labs, departments, wards and offices are moved efficiently, and that you remain in regulatory compliance with privacy laws.